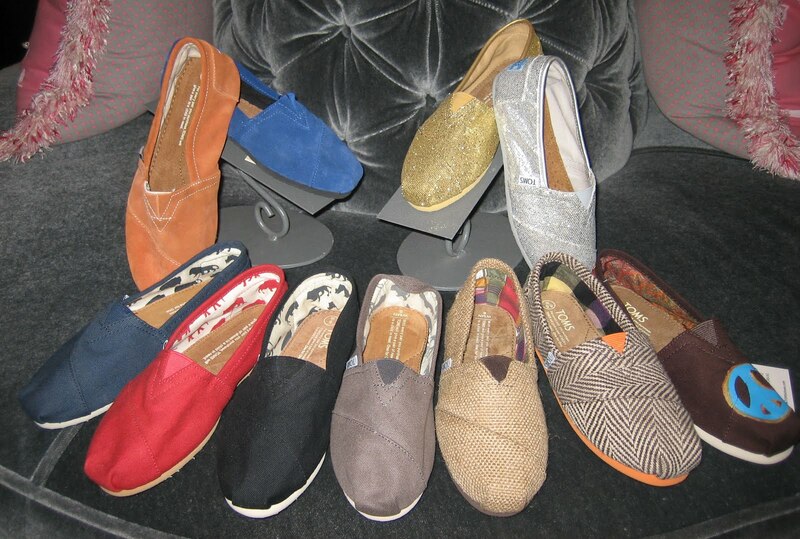 Toms are the new everyday shoes. Celebrities seem to love them and wear them to run their daily errands; just like they wear their Uggs. Both females and males wear them. You may not love the trend, but may i say that they are comfortable and they are available in a variety of colors. Just take a look! Toms shoes, I'm going to have to look into them a bit more. This post just peaked my interest. Great photos indeed!